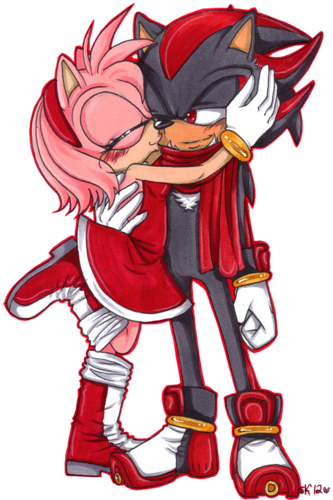 Shadow and Amy. . HD Wallpaper and background images in the सॉनिक द हेजहॉग club tagged: hedgehog amy rose shadow. This सॉनिक द हेजहॉग fan art might contain मोबाइल फोनों के लिए, हास्य पुस्तक, मंगा, कार्टून, एनीमे, कॉमिक बुक, and manga. 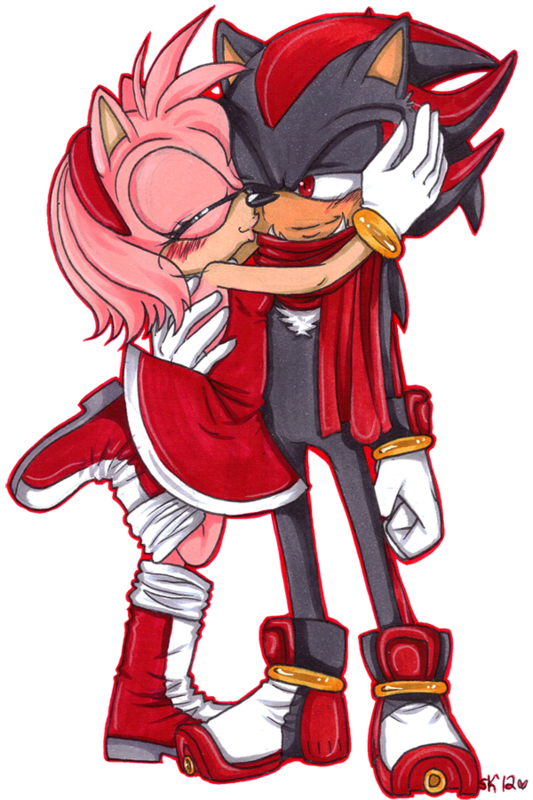 Stop fighting Amy and Sally Fans. We Should be फ्रेंड्स just like this Picture.